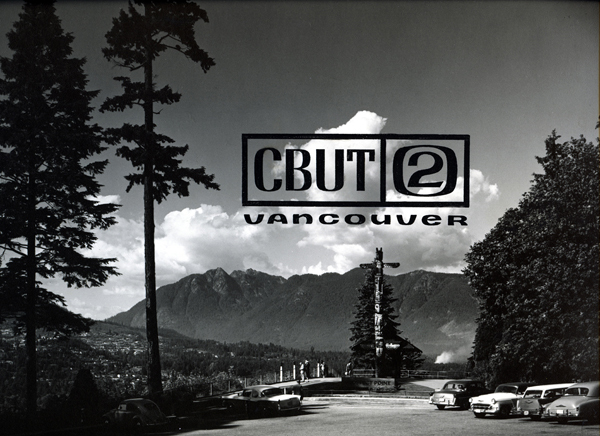 On this 4th and final installment celebrating the 60th anniversary of CBUT, we take a dramatic turn and look at a few interesting stories in the “long and honourable” history of television drama on CBUT (CBC Vancouver). The recent series of CBC cutbacks and layoffs announced by CBC-SRC’s dispassionate president, Hubert Lacroix, were essentially the fatal blow at the end of a long slow death for all original (non-news) programming on CBC TV. There was a time (long, long ago) however, when the CBC was at the forefront of original programming. Many Canadians (especially those of a certain age) will be familiar with the history of CBC-TVs documentary and music programming, however many may be unfamiliar with the history of its dramatic programming. 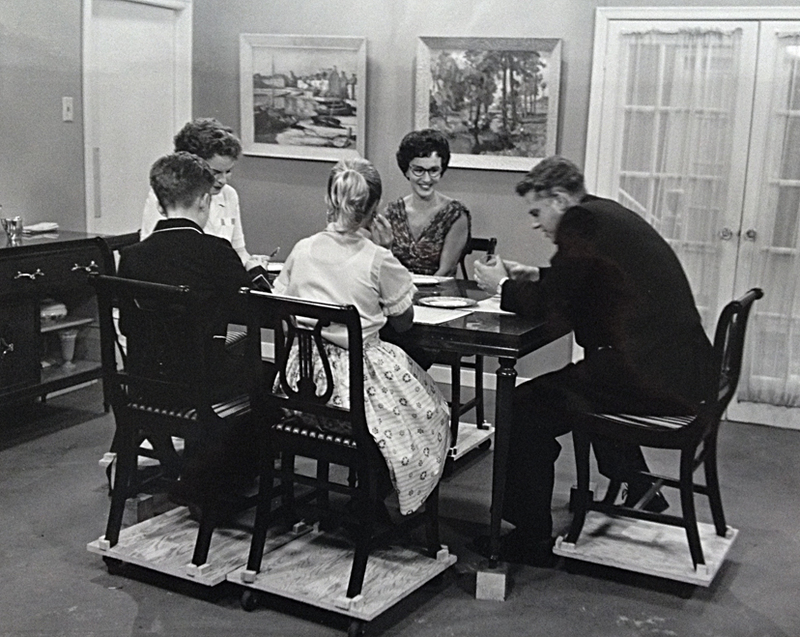 Production still from the set of Spectrum’s – Some Days You Have To Hit Somebody (1958). Photo: Alvin Armstrong, CBC Vancouver Still Photo Collection. This Wednesday, July 30th, marks the 60th Anniversary of the opening of the 1954 British Empire and Commonwealth Games (BE&CG) held in Vancouver – at the time “the most spectacular event of its kind in Canada’s history and the greatest Empire and Commonwealth sports meet ever staged”. It also marks the 60th anniversary of CBUT’s (and the CBC network’s) first national (and international) live television broadcast. 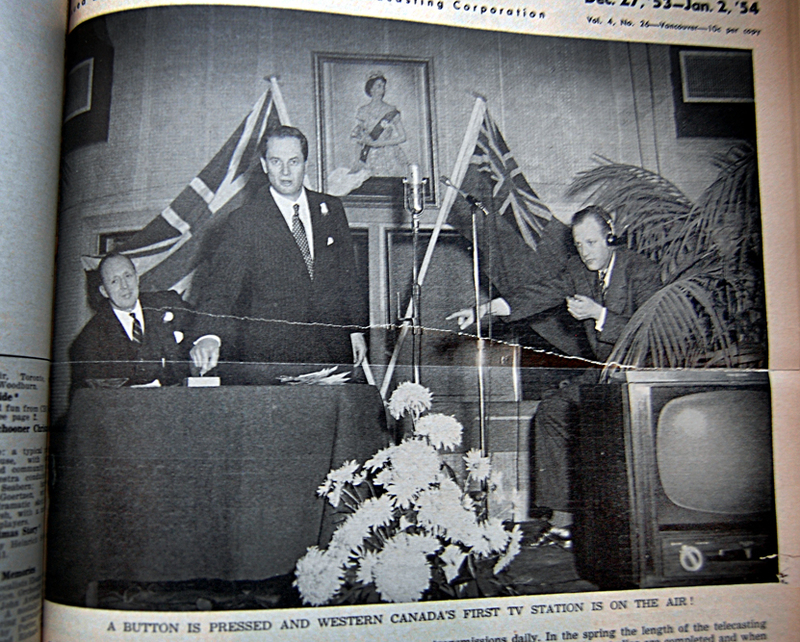 The CBC purchased exclusive world rights for complete coverage of the 1954 British Empire & Commonwealth Games in Vancouver (July 30 to August 7) for $50,000. Jack McCabe, a CBC sports producer, was appointed by the CBC to co-ordinate radio, television and film coverage of the event. In the early days of television, before communications satellites, it was one of the most ambitious enterprises ever undertaken by Canadian radio and television. The Commonwealth looks to Vancouver. 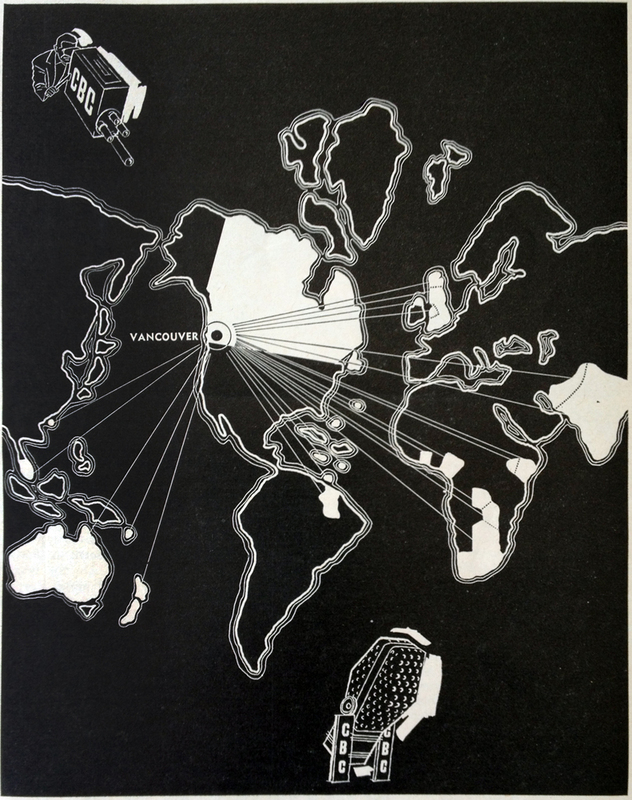 Graphic promoting CBC’s TV and Radio broadcast of the 5th BE&C Games from Vancouver.